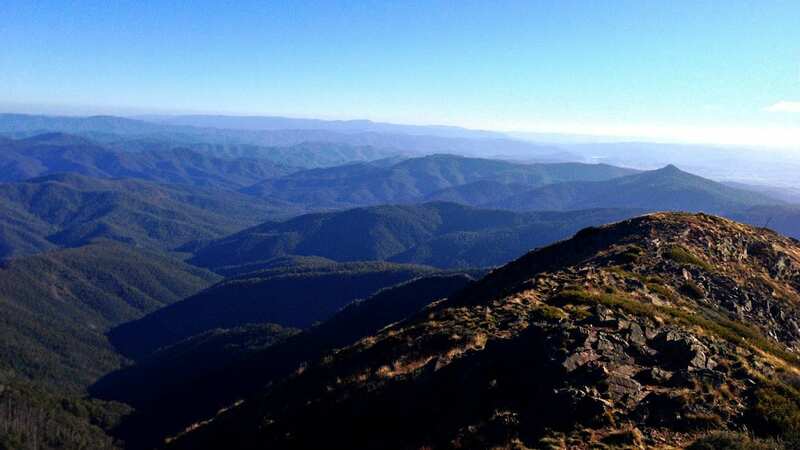 Surrounded by many National and State Parks, scenic reserves, historic ares and heritage rivers, the Mansfield Mt Buller region is a playground for outdoor adventurers. 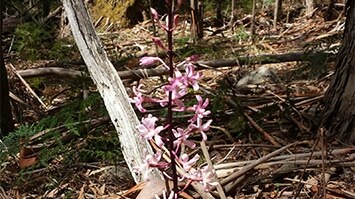 Many parks and reserves are criss-crossed by mining tracks and designated bike trails. 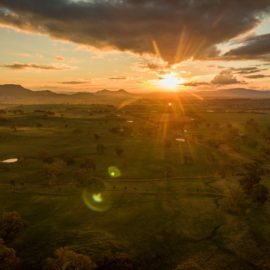 For those who like a bit of history with their outdoor activities, signposted historic areas mark significant places like Power’s Lookout, where Harry Powers watched the road below for troopers, or Stringybark Creek Camping Reserve, famous for the Kelly Gang gunfight. 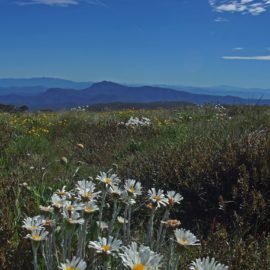 The biggest park in Victoria, the Alpine National Park is also one of Australia's finest preserved landscapes. 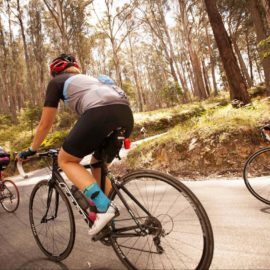 The park offers ever-changing scenery, a wide range of alpine sub-climates and plenty of opporuntity for bushwalking, horse riding, four-wheel driving and mountain biking. For maps and details, call into the Mansfield Visitor Information Centre. 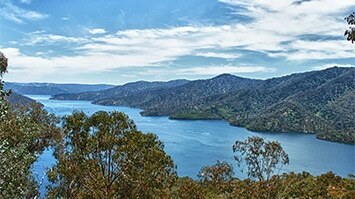 With its many hidden bays and steep, wooded mountains, Lake Eildon National Park is a stunning setting for bushwalking, four-wheel driving, camping and wildlife spotting as well as water sports. There are plenty of camping sites throughout the park, some of which are accessible by boat. 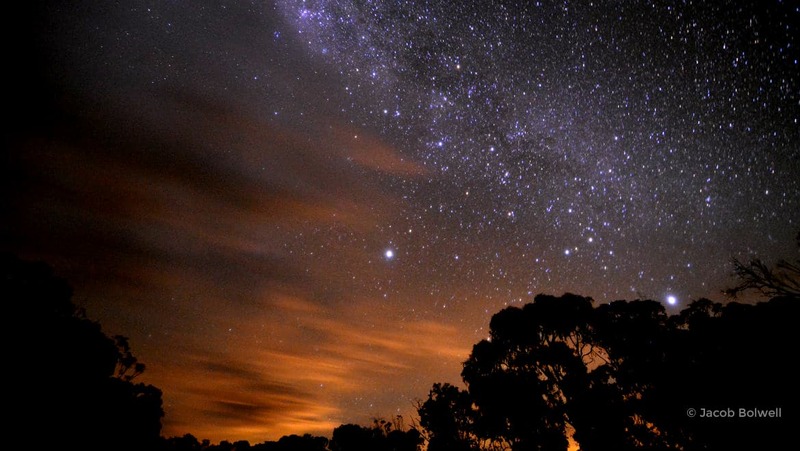 There is nothing like camping amongst the snow gums and gazing up into night sky. With almost no light-pollution, the High Country night-sky is a very showy affair. Highlights include the Milky Way, Arcturus and Orion in spring and of course, the Southern Cross. Best thing about star-gazing in the High Country? It’s free! Call into the Mansfield Visitor Centre for your star charts and self-guided maps. 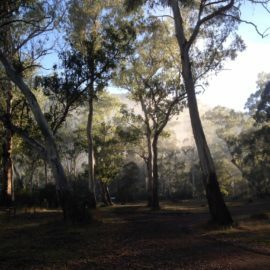 Tall eucalypt forests on top of a rugged plateau, huge granite boulders, carpets of wildflowers and pretty waterfalls make Mt Samaria a great destination for overnight camping, bushwalking and scenic drives.